No two athletes are the same and their training programs shouldn't be either. 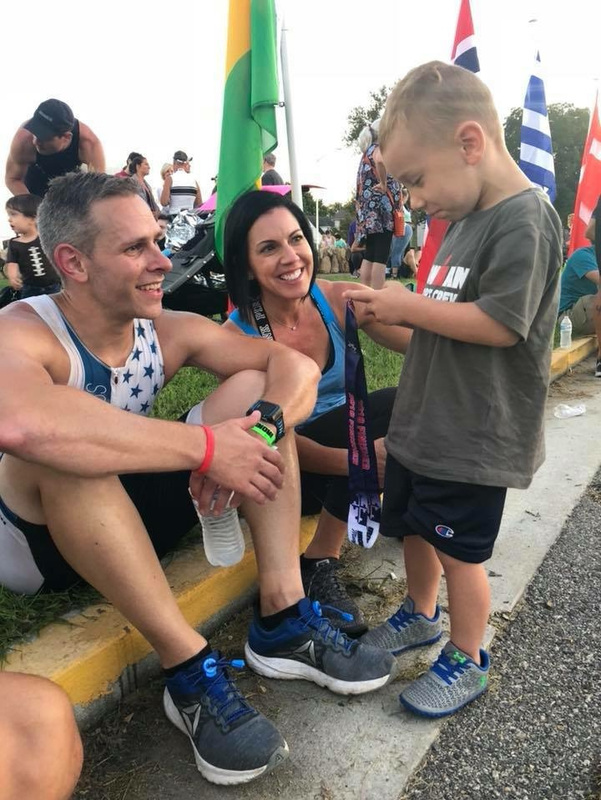 Coach Jim Gazzale will develop a plan to fit your goals and schedule so that you can race prepared, healthy, and with the support of your family and friends. Don’t have 20+ hours to train for an Ironman? No sweat, we don’t either. Your plan is tailored to you, that way you can be confident knowing your triathlon goals won’t negatively affect relationships and other aspects of your life. Athletes will receive individual workouts each week, annual race scheduling, and the opportunity for in-person sessions including swim stroke analysis, group rides and track workouts for just $150 per month. Unable to swim a single pool lap to 70.3 finisher in 9 months.